Thomas Newson, at the age of merely 15, joined the family business to become an internationally renowned DJ and producer. 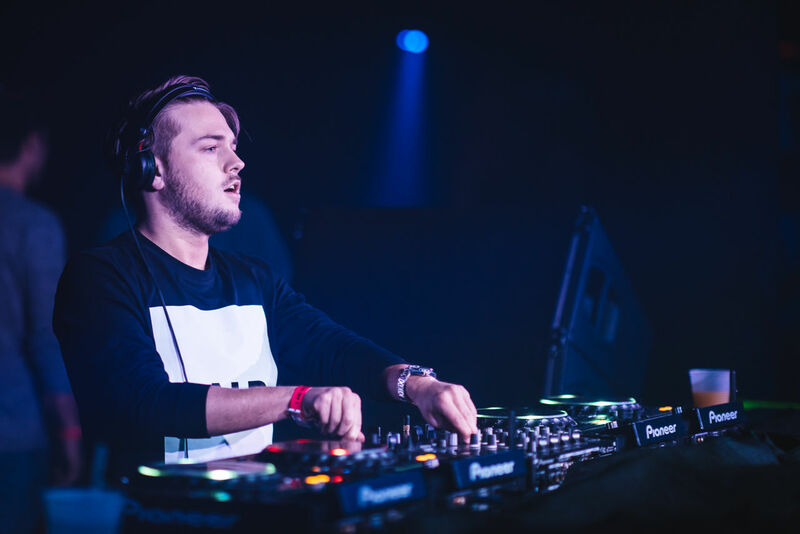 From monster hit Flute to his US bus tour with Hardwell, Thomas Newson is following in his fathers footsteps. Having had three tracks hit #1 spots across Beatports progressive house, electro house and main charts, Newson has experienced unprecedented success in what is still the first phase of his career, and established himself as one of Dance musics brightest young stars along the way. "I just love to try different things. My friends tell me that the track keeps getting better and better with every play." I make music that suits massive festivals but also intimate dance floors alike. 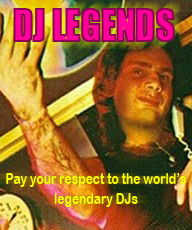 I energize heavy duty beats with a melodic sensibility which is also perfect for the radio market. You are one of the few artists who had two tracks in the Top 10 on Beatport, "Flute" and "Pallaroid". Did you expect so much success from these tunes? It was crazy to have two tracks in the top 10 at the same time, and before that I had nothing, those two tracks really launched my career and still cant believe that those tracks were a big success for me. 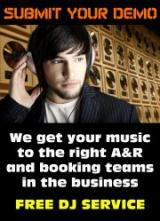 You have songs on Armada Music, Revealed Recordings, Spinnin Records and more. Is there a reason why some songs are particularly on some labels or was it just totally random? I started when I was 14 years old, but I only did it for one week because computer games were more important for me. When I was 16 years old, I started making music again and after one year I had my first release on Spinnin Records. Where do you get the inspiration from when producing music? Depends, sometimes on tour, sometimes being in a different city or area in my country. For example I traveled 2.5 hours up north in my country, hung out and made some music with my friends Jaz Von D & Magnificence just for fun and I got a lot of inspiration at that time. Just to be in a different city. How do you feel your sound has evolved since you began your career? In the beginning of my career, it was a lot of EDM. Im still doing a lot of EDM stuff, but I want to focus on Spotify right now. Because its really blowing up. So more stripped down music, a bit more chill, and groovy. Im experimenting with a lot of music right now. So more Future Bass, and more radio stuff. So a little bit has changed but a bit more groovy and EDM. Are there any special moments during your career? Any ups or downs you remember over the last years? Yeah last year, I had a writers block for more than 6 months and that was horrible. I really had no idea which direction I wanted to go with my music because everyone was focusing on spotify and still is and the fans want EDM and the promoters want something cool and unique and more commercial stuff. But now Im gonna do a mix between both! What has been your favorite place in the world to perform? I think Tokyo was one of my favorite places that Ive traveled to. The reason for that is because Tokyo has such a different culture to where I live, so I really like the contrast with the culture of my own country.